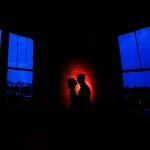 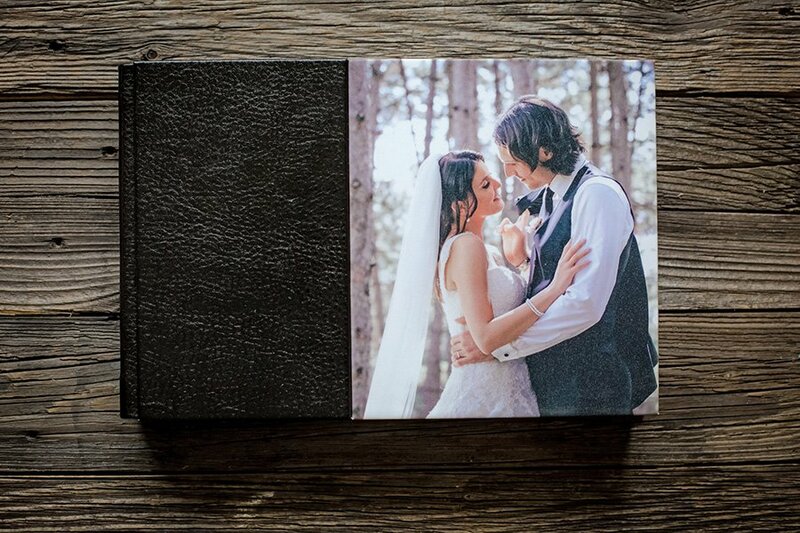 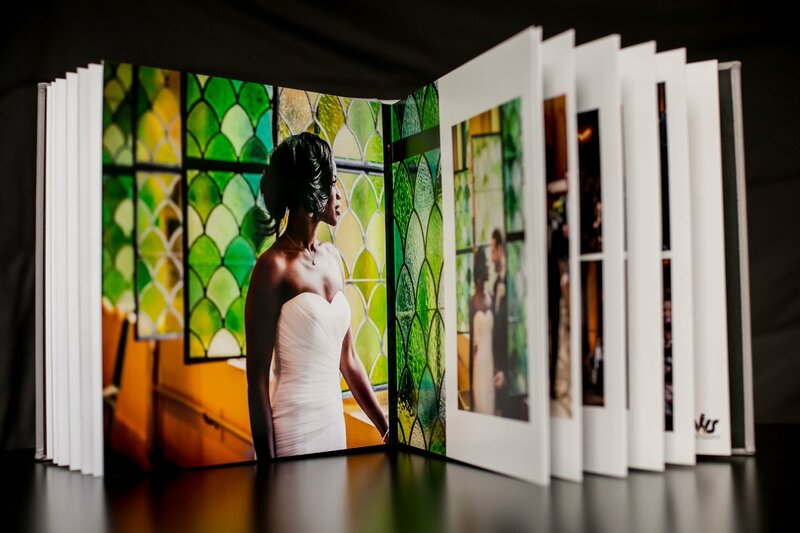 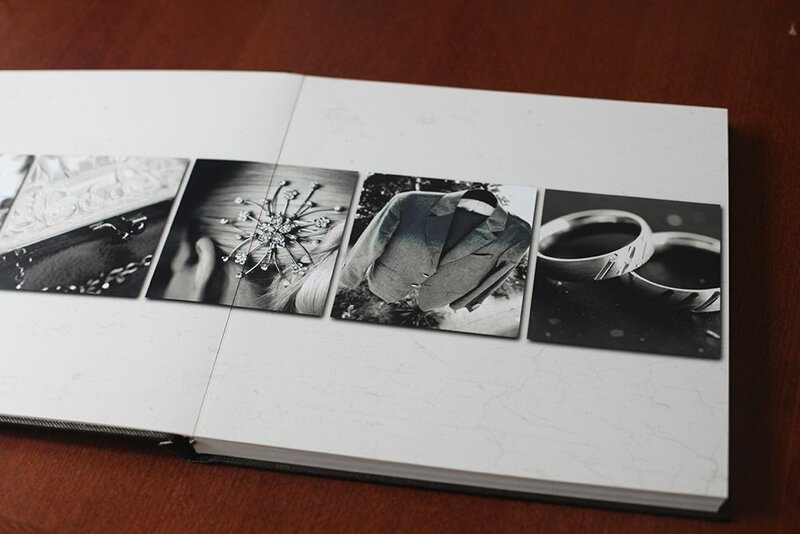 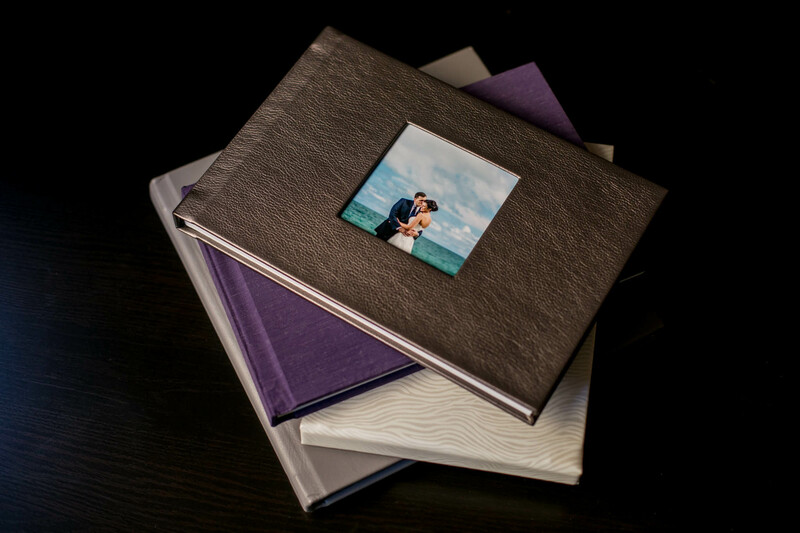 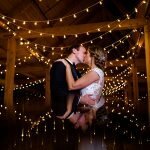 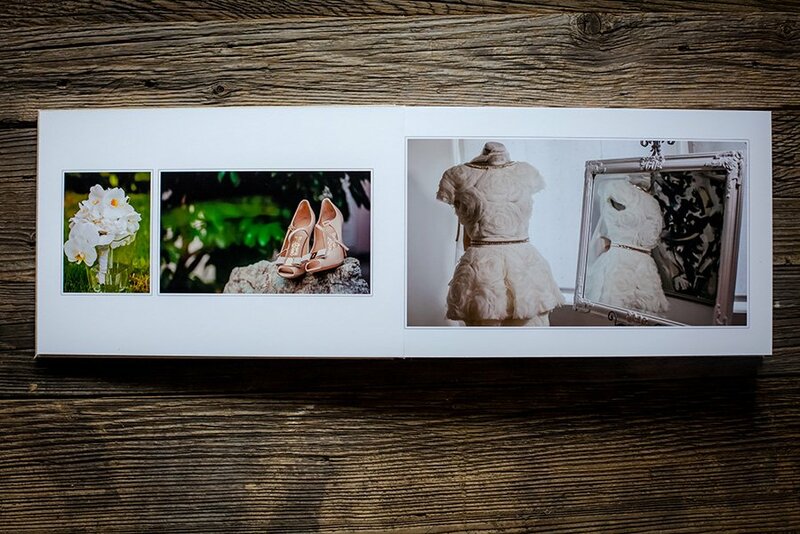 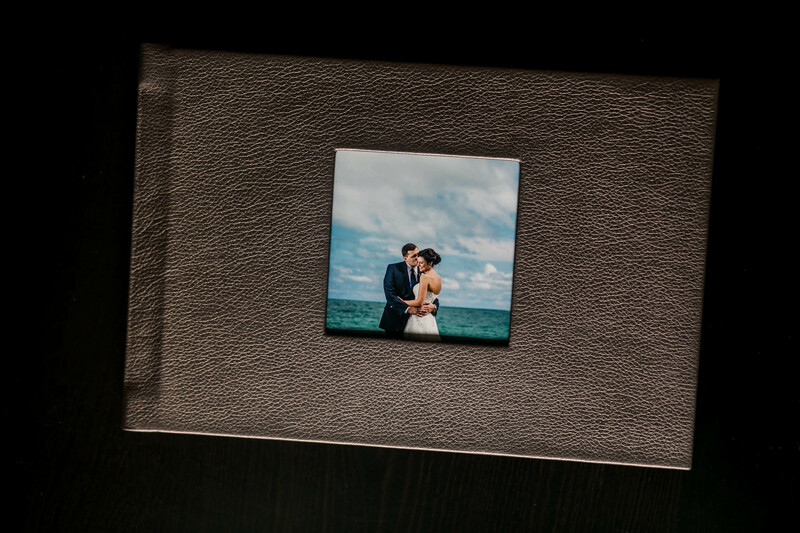 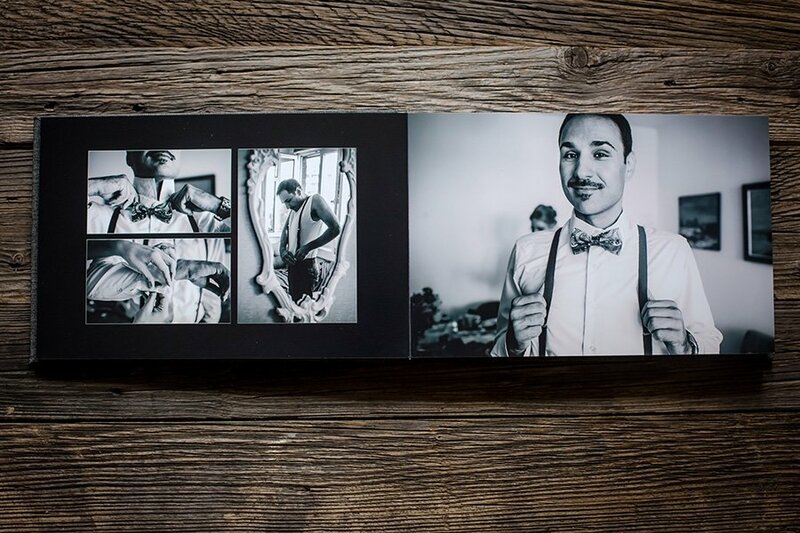 are here to help you put your biggest day in the pages of a wonderful and custom wedding photo book. 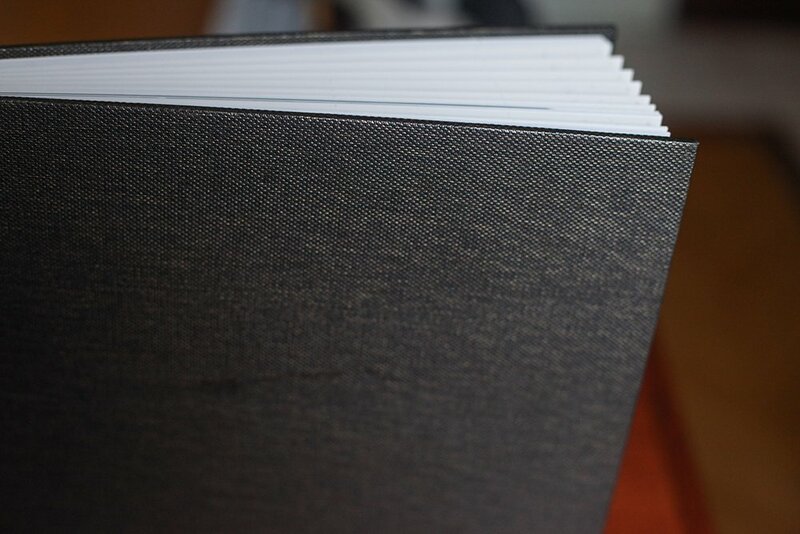 with your revisions. 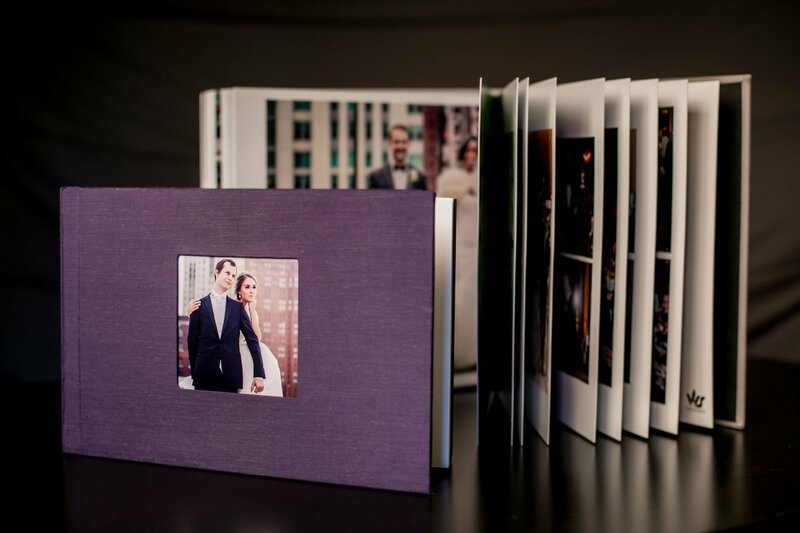 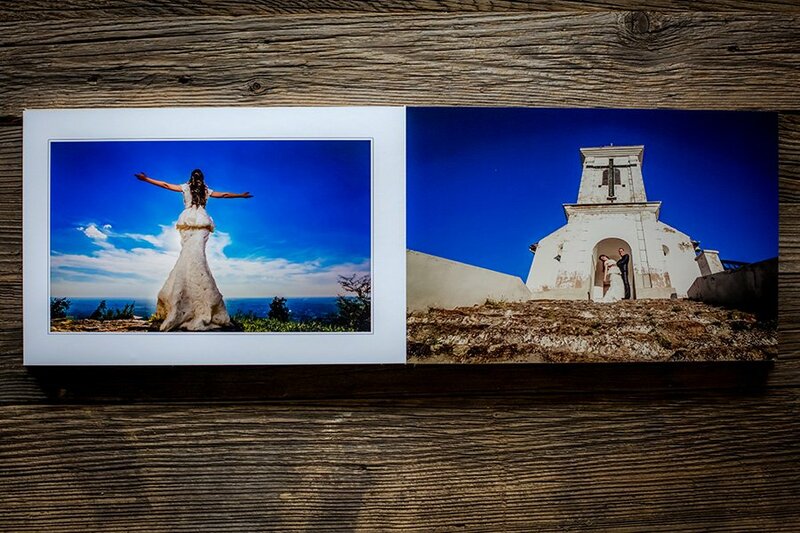 This way we can together transfer greatest moments of your perfect day into a wedding book. 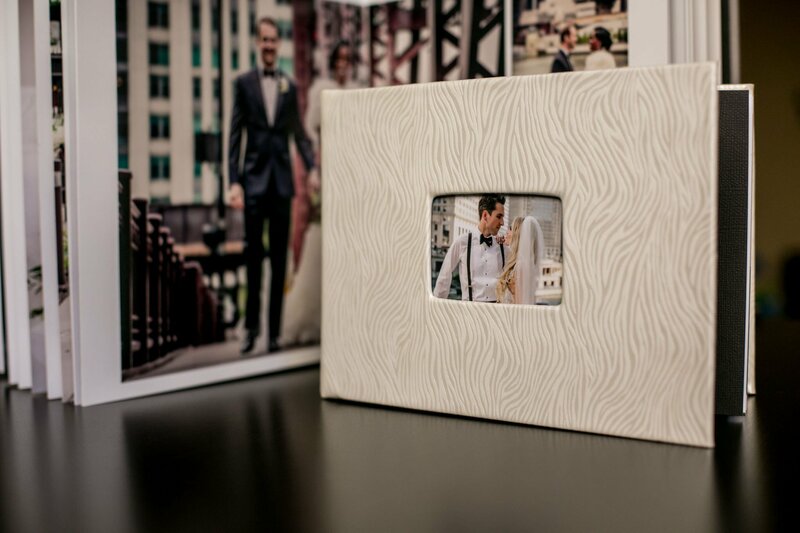 show to your parents, family, friends as well as to preserve them as a unique reminder of your everlasting love. 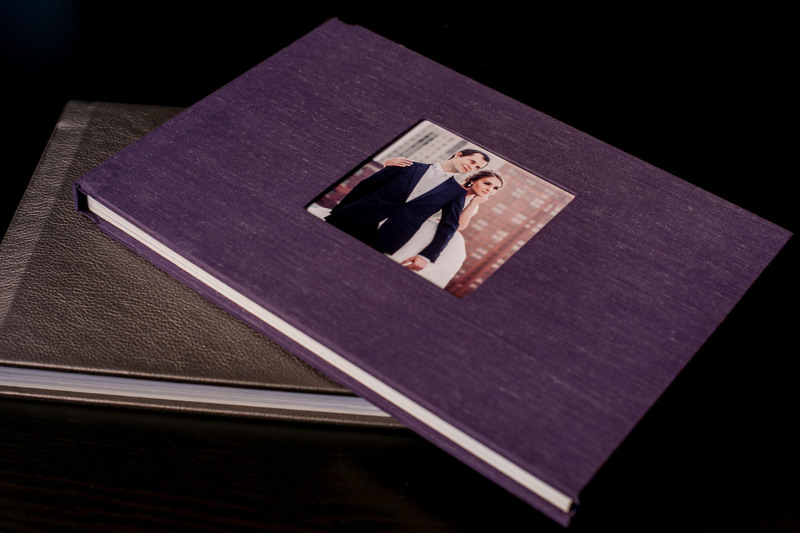 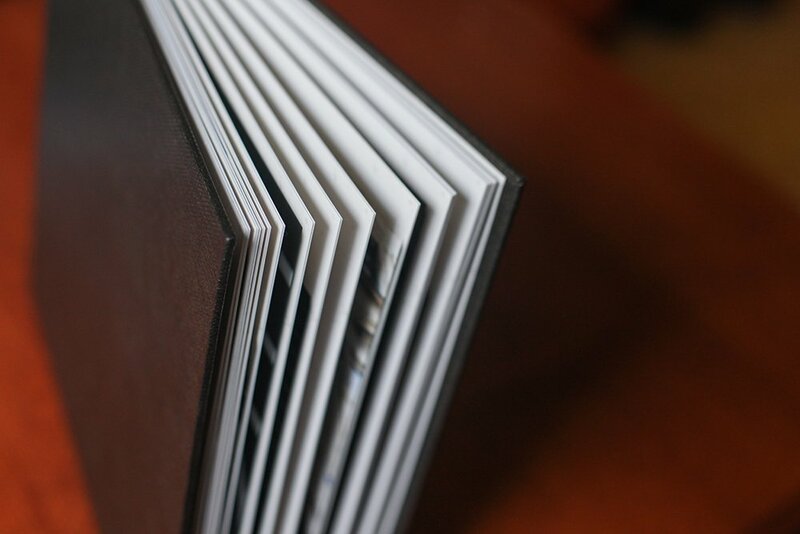 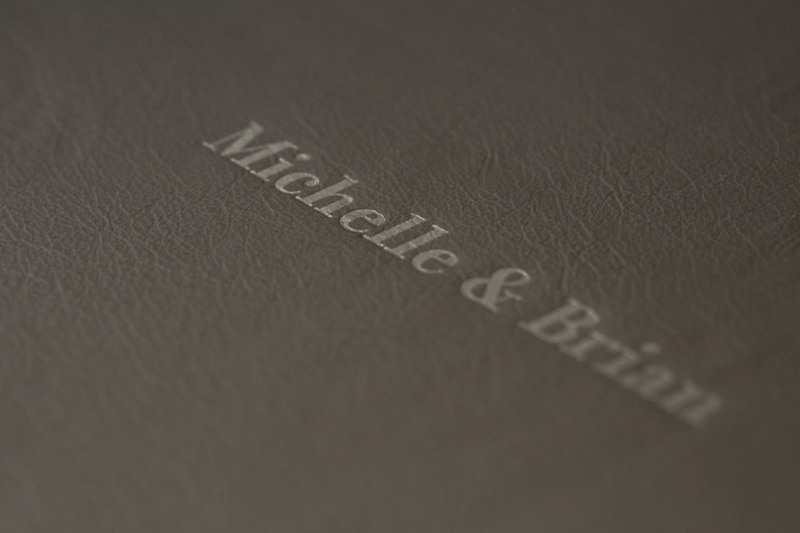 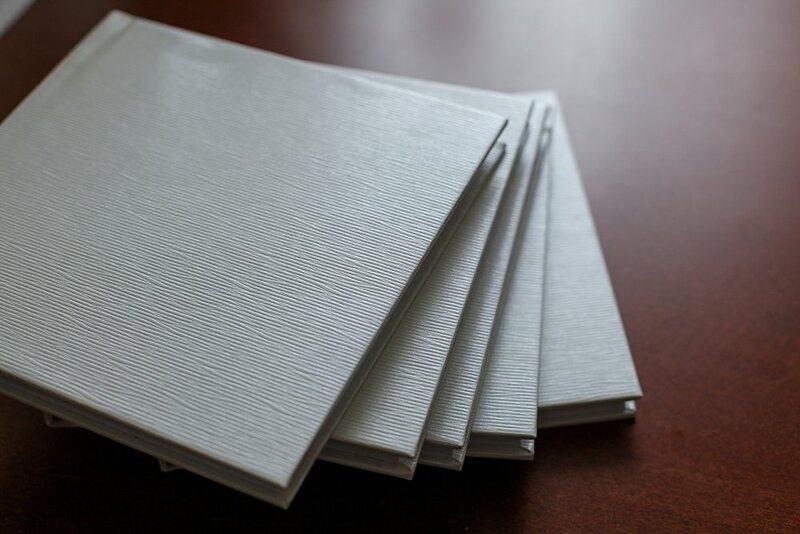 you the opportunity to choose from a range of cover types, linens, premium end sheets and luxurious papers.